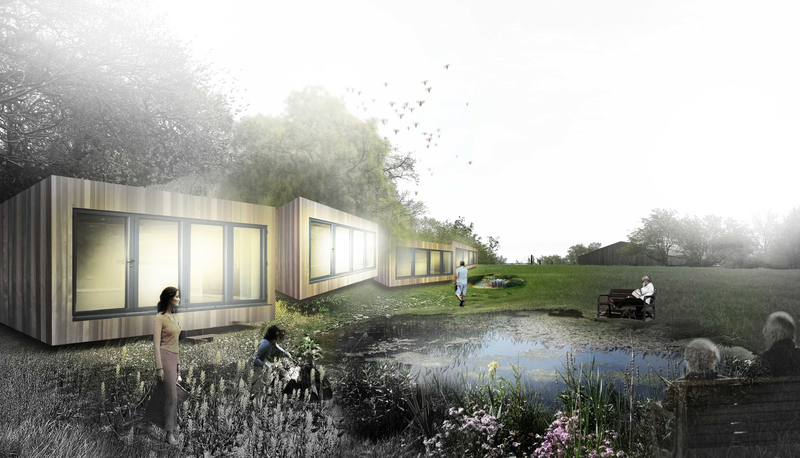 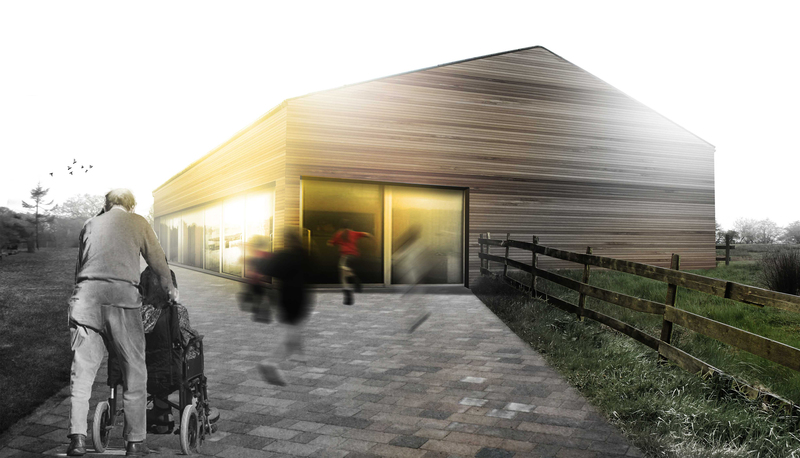 With motivation to provide a health and wellbeing ‘hub’ for people in and beyond the local area, the client brief sees the enhancement of former farm land and the introduction of leading specialist care services. 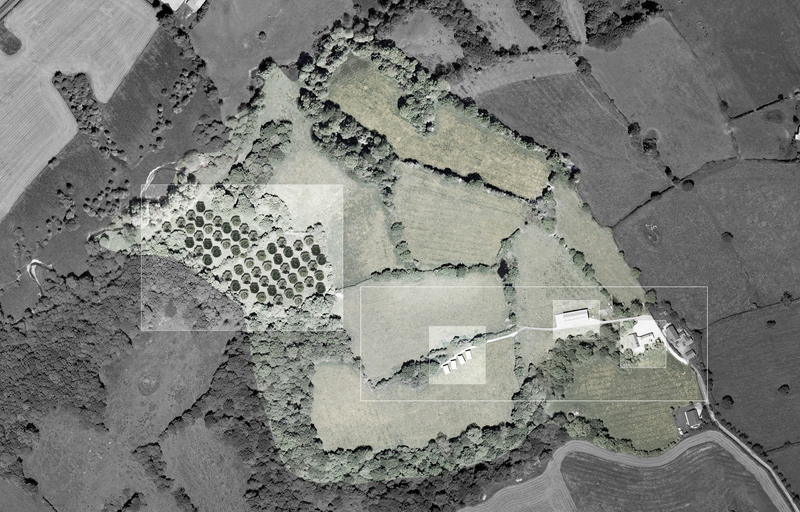 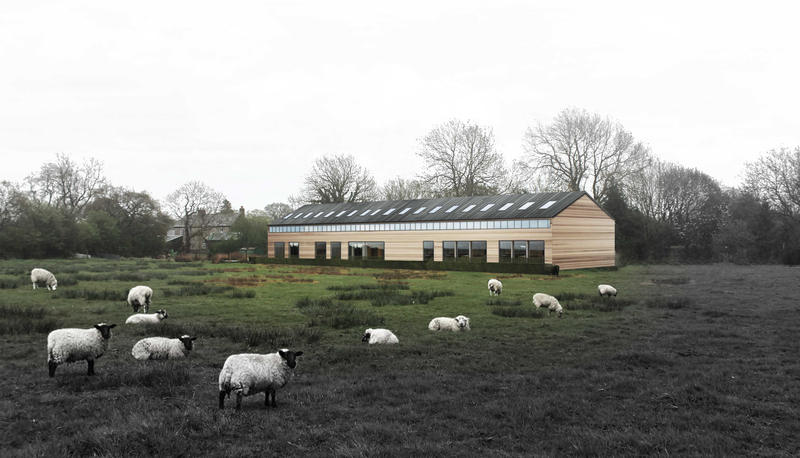 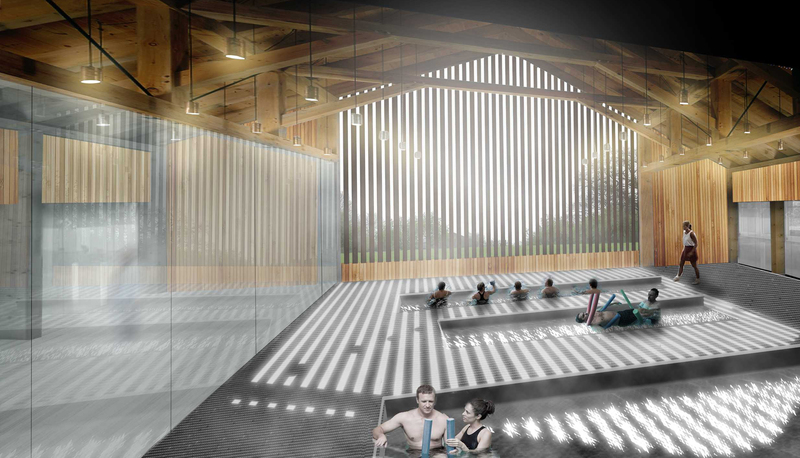 The construction of a rehabilitation care facility on the footprint of the existing barn will look become a hydrotherapy venue with complimentary clinical services, such as physiotherapy and other related specialisms. 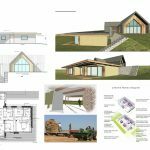 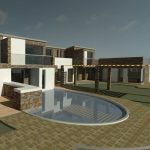 To offer these services to people outside the local borough, it is also proposed to incorporate a number of prefabricated, chalet style holiday homes, to be used on a let basis. 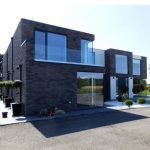 The development also includes the refurbishment of the 16th century, listed farmhouse by the creation of a glazed entrance link and extension to the existing building. 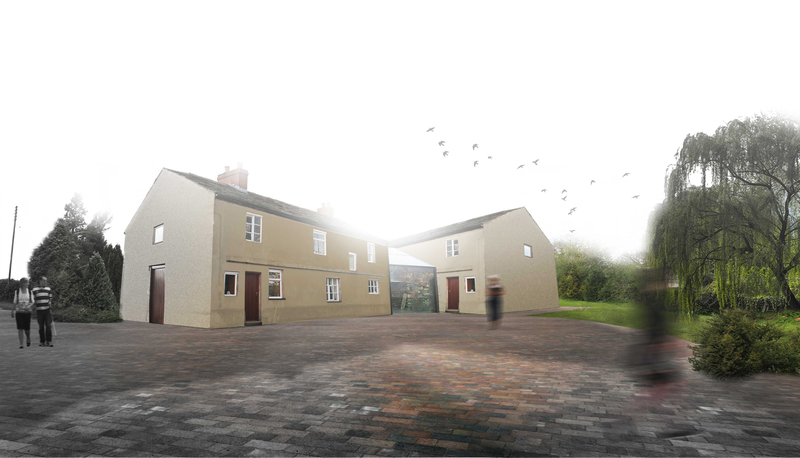 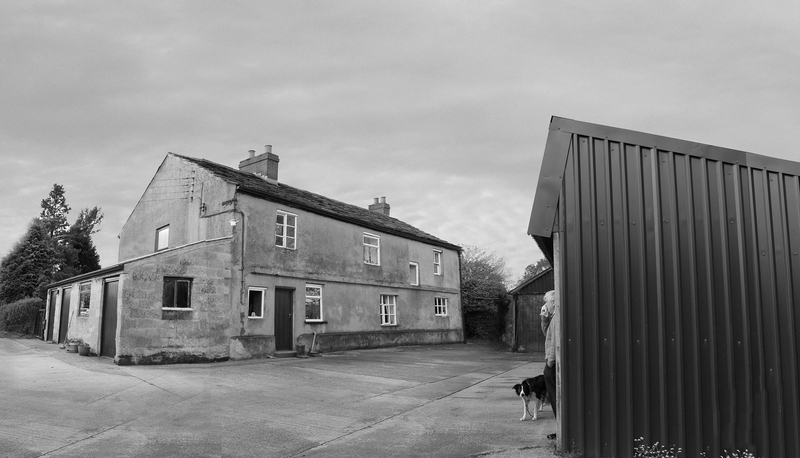 The proposals are intended to create a substantial increase in local employment whilst securing the future of the run-down farmhouse and giving the health of local people a significant opportunity to improve.